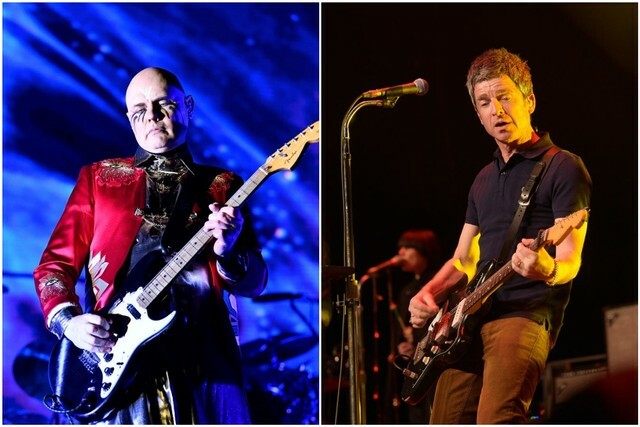 Smashing Pumpkins and Noel Gallagher’s High Flying Birds are embarking on a North American summer tour together. The August stint begins with shows in New Jersey and New York City and ends in Los Angeles and Mountain View, California. Support on all dates comes from AFI. Tickets go on sale this Friday, March 8, with presale for Citi card holders beginning tomorrow (March 5); see more information here. Smashing Pumpkins embarked on a massive reunion tour last year, and released their tenth album, Shiny and Oh So Bright, Vol. 1/LP: No Past. No Future. No Sun, in November. Noel Gallagher released his latest High Flying Birds album, Who Built the Moon?, in November of 2017. 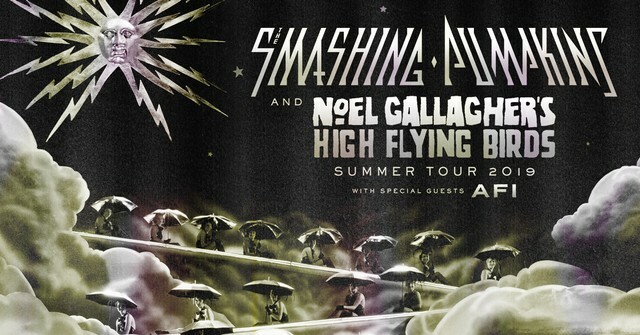 See the bands’ full list of tour dates with AFI below.